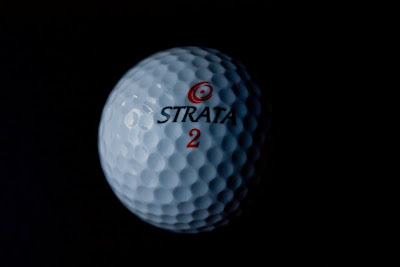 90 day photo project: Fore! Hey, you stole my saturday idea! !